Receive a FREE copy of OZBIKE magazine when you subscribe. An annual subscription (four issues) to OZBIKE magazine will only cost you $39. You pay for three and receive a fourth issue for free. How cool is that — and we’ll even pay the postage (Australia only). 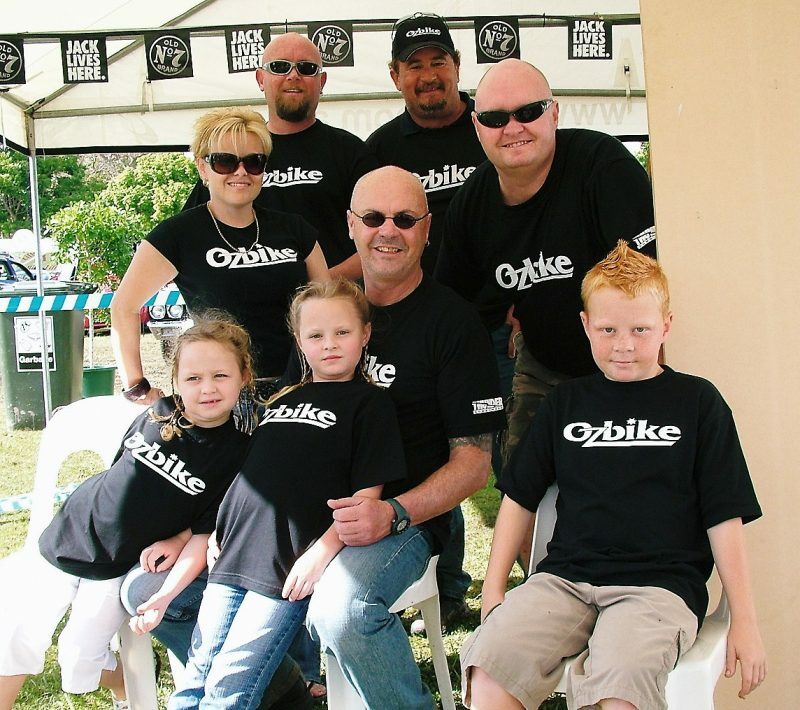 OZBIKE magazine has been published continuously in Australia for more than 40 years. Bring out the bourbon. Let’s celebrate. We’ve been giving you the best biker news, views, custom bikes & babes for more than 40 years and the only way you can be sure you’re part of the OZBIKE party is to subscribe. You’ll never miss out again. The magazines will be delivered to your door even before the newsagents get them. Can you find the Ozbike contributor hidden in this crowd?